Inspired by the Hawaiian word, Ho'okiko'o, which means to extend the reach, the Ho'okiko'o Program was created in 2010 to provide an environmental educational experience specifically for 4th grade students in local schools with predominately Native Hawaiian students who have limited means for a field trip to Waimea Valley. The content complements the Hawai'i Department of Education Content & Performance Standards, which focus on Hawaiian culture in the 4th grade. In 2010, Ho'okiko'o was conducted as a pilot project for the fourth grade class at Leihoku Elementary (Waianae). Over 160 fourth graders participated in three major activities (two school visits, one site visit) with about one month between activities. Student pre and post-tests indicated an increase in their knowledge about the ahupua'a (land division) and their kuleana (responsibility). Written surveys received from the teachers were positive and the school was interested in the program again. 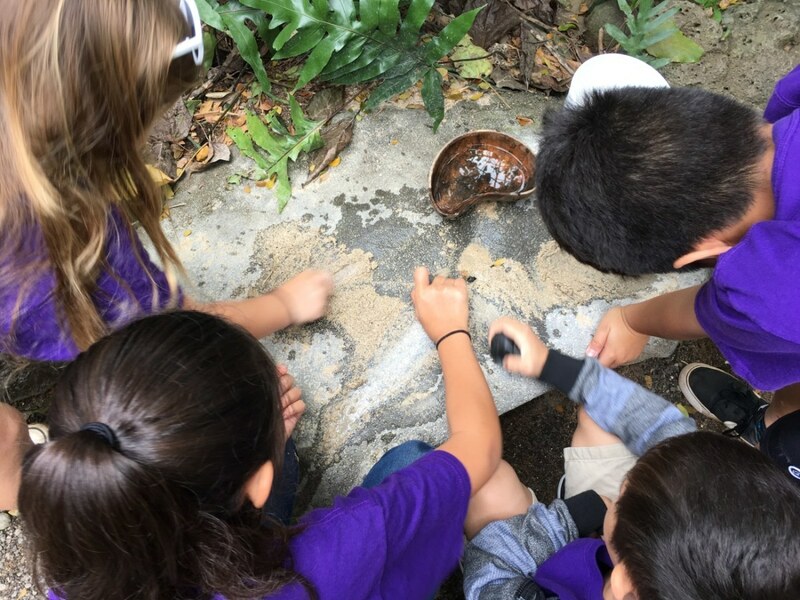 Thanks to Bank of Hawaii and Friends of Hawaii Charities the Ho'okiko'o program will continue this year and help encourage many students to engage in conservation and stewardship of natural resources. 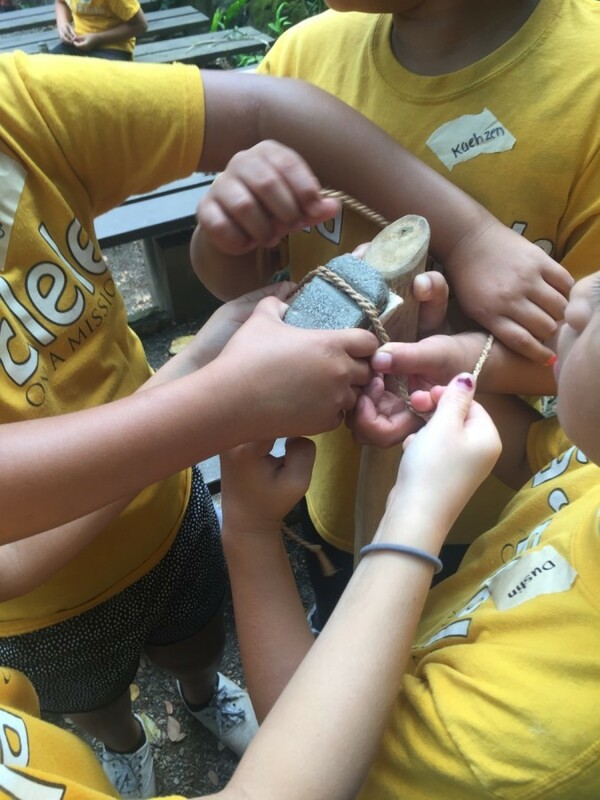 Students will participate in healthy outdoor physical activities which connect them to their environment while engaging their young minds, bodies and spirits with Native Hawaiian traditions taught in Waimea Valley. 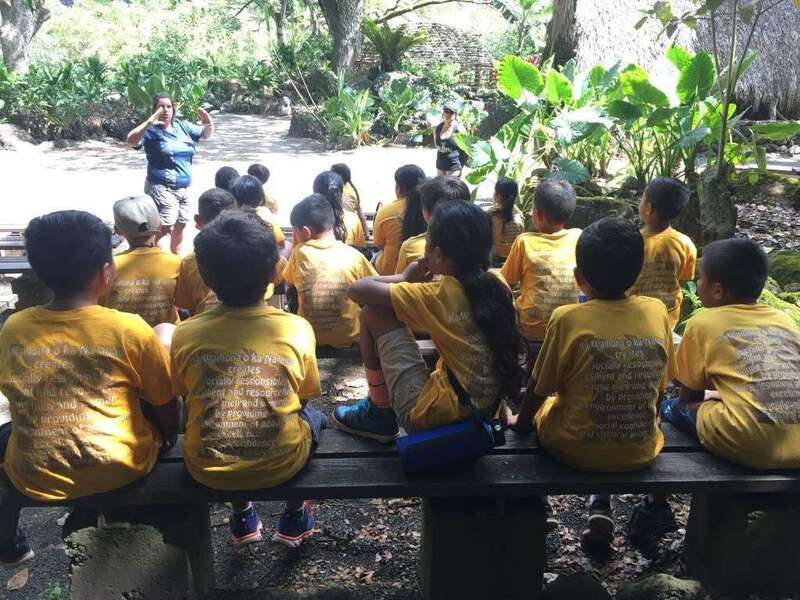 If you are an educator and interested in bringing in your students on field trip to Waimea Valley please contact Ah Lan Diamond, Cultural Programs Manager adiamond@waimeavalley.net.